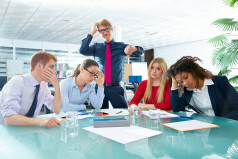 In a business world increasingly relying on data to make its biggest decisions, including hiring, growth, product development, and sales, international business consultant Rick Snyder calls upon business leaders to develop and follow intuitive intelligence as a powerful tool that should be combined with data analytics for superior decision-making. Intuition is distinct from instinct, thought, or bias, and is a critical skill to build. It’s a differentiator. In Rick’s experience, intuition can be taught. In his new book, Decisive Intuition: Use Your Gut to Make Smart Business Decisions, Rick shares his research and techniques to master intuition. What is your definition of intuition? How can we tap into it? 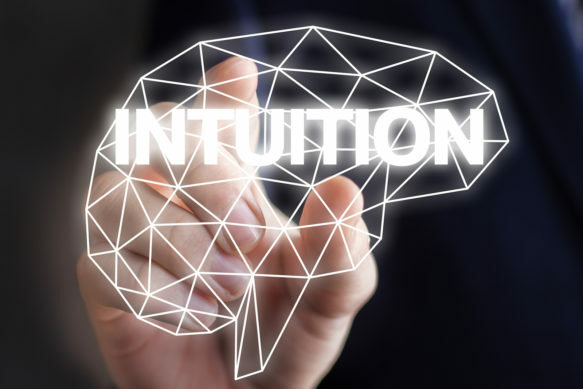 My practical definition of intuition is ‘an embodied knowing that comes from listening to what happens next.’ In other words, it’s a knowing that doesn’t just come from our conscious mind, but from being open to all of our senses. 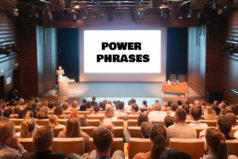 This requires an element of being receptive, where we listen to all of the cues and signals that we are picking up on internally and externally, to help us make the best decisions possible. We can tap into this by using hindsight to learn about how our intuitive language uniquely speaks to us. In other words, when you had an inner sense about something and did or didn’t listen to it, how did the message come to you? Was it a feeling, images, a sound, or something from your dream state, which is where our subconscious mind helps us process and connect the dots from our day? The more we slow down, put down the distractions, tune-in to our inner language and listen, the more we create the space for our intuition to find us. 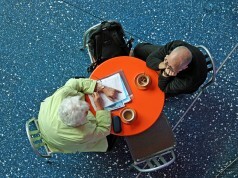 You start with a compelling story on intuition. What do many of us get wrong when we are thinking about it? Not too long ago, I spoke with an astronaut about what it takes to launch into space. Since I don’t work at NASA and am not a rocket scientist, we were way outside of my comfort zone. He was patient and talked me through the various parts of a successful launch. It occurred to me, as he was sharing his extensive knowledge, how so many of the elements in a rocket launch are appropriate for launching things right here on planet Earth. The factor that really interested me was the energy required to launch. We talked about the amount of fuel it takes to propel a rocket into space. I learned that the Space Shuttle had over two million pounds of solid propellant in its boosters. All of this is to fire up the engines, create liftoff, and escape the velocity of the Earth’s atmosphere. The rocket must overcome gravity drag. What may have been a simple, elementary explanation for a non-scientist crystallized some ideas for me. 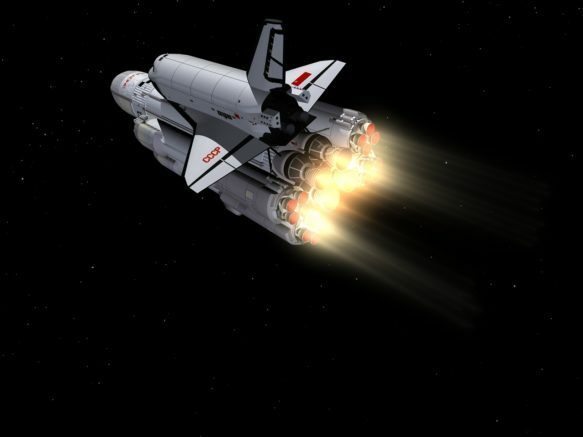 If we want to launch something big, it often requires more fuel than we imagine. Companies think about it all the time. Innovation. A new idea, one that will catapult the organization to the top. 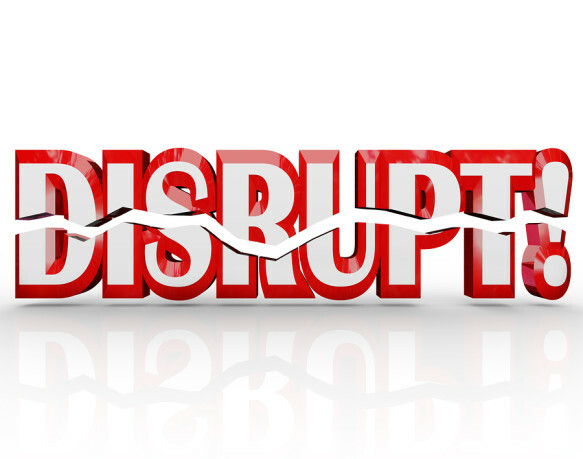 Individuals don’t always think about the power of disruption and innovation to reinvent themselves in the same way. Whitney Johnson is one of the world’s leading management thinkers and is a former an award-winning Wall Street equity analyst. Whitney’s latest book, Disrupt Yourself: Putting the Power of Disrupt Innovation to Work, is all about putting the power of disruptive innovation to work on you. If you want to be mediocre, this is not the book for you. But, if you’re daring, put the power of disruptive innovation to work on your own career. 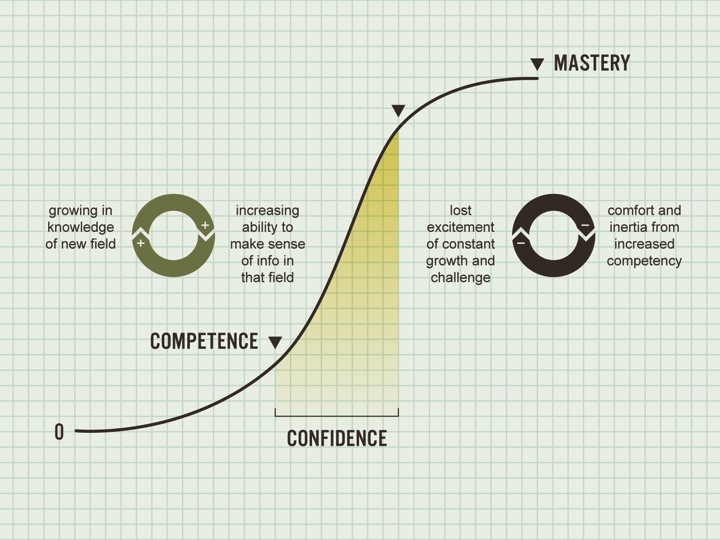 You’ve identified 7 variables to move from gaining competence, confidence, and finally, mastery. Is there one that most people struggle with? One of the hardest is entitlement, the belief that ‘I exist therefore I am entitled’. Sadly, I see it in myself all the time. It comes in many guises, like cultural entitlement. We all need to feel that we belong. A sense of belonging gives us the confidence we need to try something new. But as we begin to see the fruits of taking the right kinds of risks and playing to our strengths, it’s easy to start believing ‘this is the way things should and will always be’. The nanosecond we start believing this, we stop learning. So that right when you are feeling the most competent, and have the confidence to try something new, you begin to stagnate, potentially even backsliding. If you want to enjoy the hypergrowth of disruption, of moving forward not back, battle entitlement. Copyright Whitney Johnson. Used by permission. I have always been a fan of working on strengths. How do you identify your distinctive strengths? It’s easy to identify your distinctive strengths, after the fact, because they are what make you a fish out of water. It’s figuring out your strengths in the first place. So here’s a clue: What compliment do you habitually dismiss? You’ve heard it so many times that you are bored. Or you wonder why they are complimenting you because it is as natural as breathing. Malcolm Forbes said, “People tend to undervalue what they are, and overvalue what they aren’t.” Take note of that compliment. It’s likely a strength. Then find ways to apply or use that strength where others are not. Like Jayne Juvan, a partner at a law firm in Cleveland. As a third year associate, she started blogging. There was some political flak. Law firms tend to be conservative. The partners didn’t see the opportunity. But she didn’t back off. Good thing. When the economy came crashing down in 2007, she sidestepped layoffs because she’d landed clients on social media. She also had a compelling case to make when she was up for partner. Learning the law was her pay-to-play skill, social media her distinctive strength. A few weeks ago, I had the opportunity to attend the Arnold Sports Festival here in Columbus, OH. Previously named the Arnold Classic, the event is home to one of bodybuilding’s biggest competitions. 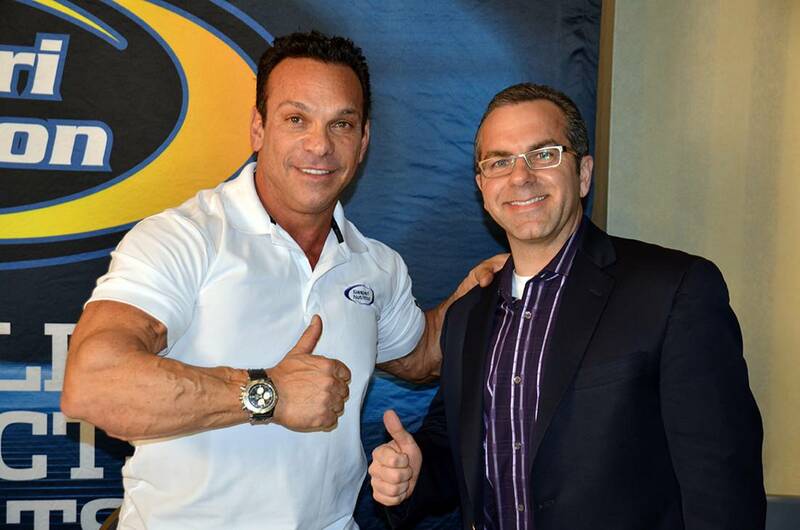 I had the privilege of talking with the very first Arnold Classic winner, Rich Gaspari. Rich has won numerous bodybuilding awards including the Classic, Mr. America, Mr. Universe, and three time runner up Mr. Olympia. He is also the CEO of a multi-million dollar supplement company, Gaspari Nutriton. 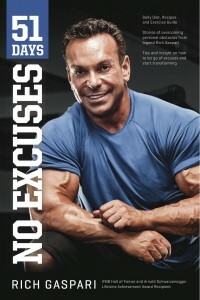 Rich recently wrote a book, 51 Days: No Excuses. As you may expect, it is complete with a diet and exercise program designed to transform your body. But it is much more than a book about the physical body. It is full of stories about overcoming obstacles and staying motivated. Rich’s personal story is compelling as he overcame numerous obstacles to win competitions and then overcame different obstacles to form a success business. You are looking to change yourself in 51 days. You have experienced rock bottom. You have felt disgust, anger or frustration. You have a dream and need a shot in the arm.